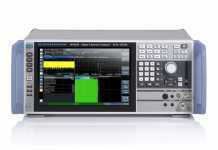 Keysight Technologies announced three new PXIe chassis with different sizes and performance characteristics, including a 10-slot Gen 3 chassis for high-performance, benchtop and R&D applications, a cost-effective 5-slot Gen 1 chassis and a redesigned 18-slot Gen 2 chassis with improved power supply and new features for better system integration. Optimized for module cooling and high-performance, the Gen 3M9010A 10-slot chassis delivers industry-leading sound power levels combined with exceptional per-slot cooling to meet the demands of high-performance PXIe modules. The 10-slot chassis provides a superior platform for small channel-count R&D applications, while the previously introduced Gen 3 M9019A 18-slot chassis enables test of multi-channel, high-performance manufacturing applications, such as MIMO and PA/FEM. 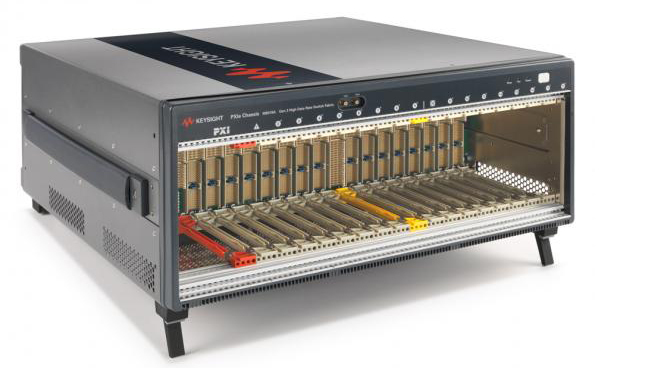 When used with Keysight’s PXIe high-performance system modules and PC host adapters, the Gen 3 PXI chassis enable up to 16 GB/s system bandwidth to an external PC—an industry first. 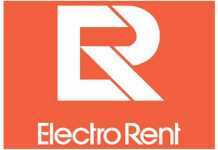 Previous articleWill Intel’s New Hire Rejuvenate Its Internet of Things Business? 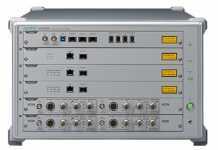 CPRI Technology: An economical medium to Improve Wireless Network Flexibility.